Areas where we supply facility management, industrial cleaning and commercial cleaning services. 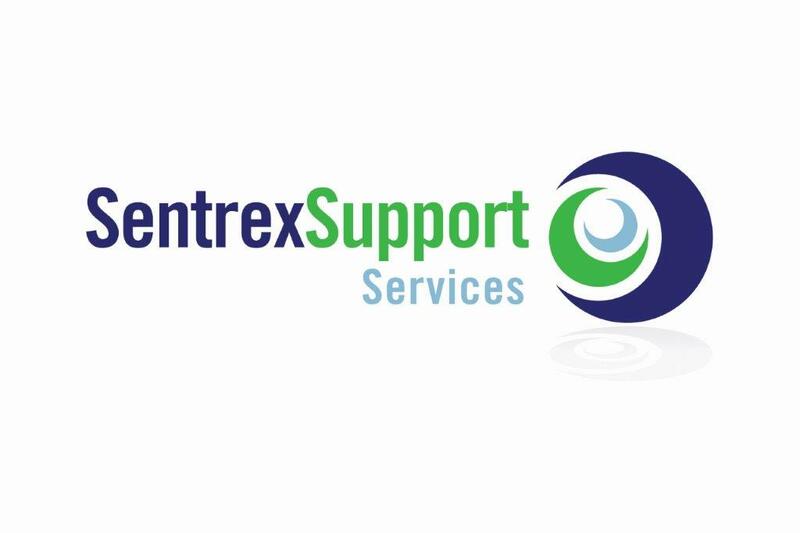 Sentrex offers facility management services throughout the north west of the UK, including primarily Manchester, Liverpool, Leeds, Warrington, Blackburn and surrounding areas of Greater Manchester, Merseyside and Lancashire. See more details below of the areas we cover. For more information, call Sentrex today, or get a quotation by following the link on the right hand side. Bury, Bolton, Manchester, Oldham, Rochdale, Salford, Stockport, Tameside, Trafford, Wigan. Blackburn, Blackpool, Burnley, Chorley, Lancaster, Ormskirk, Preston. Liverpool, St Helens, Wirral, Southport, Prescot. Bradford, Calderdale, Kirklees & Huddersfield, Leeds, Harrogate, Wakefield.